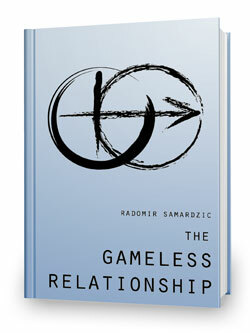 If you order "Christian Marriage Saver"
e-book, "The Gameless Relationship" for FREE. I have read The Gameless Relationship. It is incredible! Better than the first. Everything makes such perfect sense. If people would read it and really listen to what it says, people would have much happier relationships. Copyright Christian Marriage Saver. All Rights Reserved.